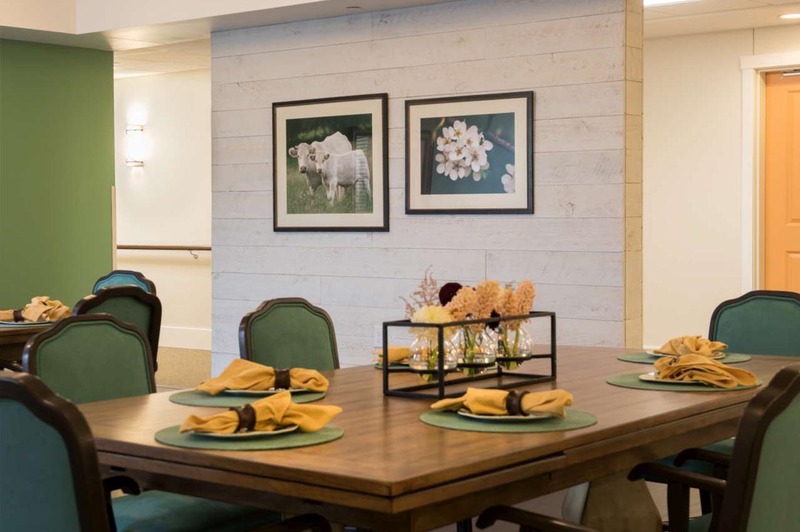 Farmhouse style feels just like home. 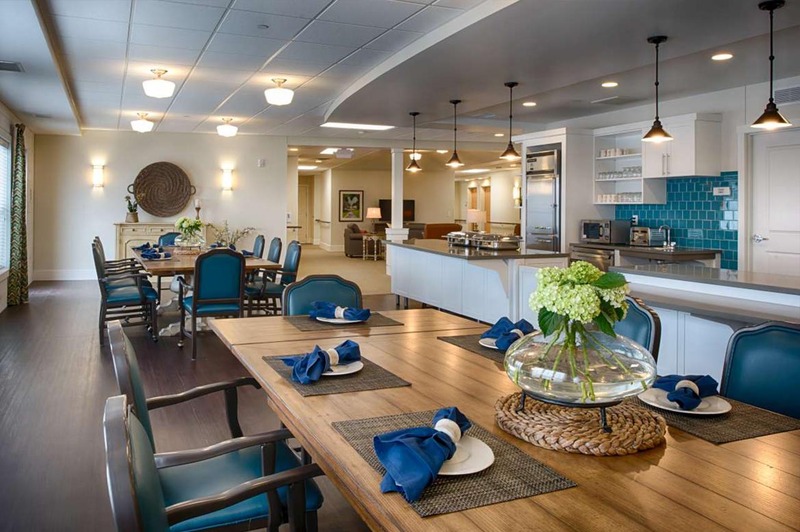 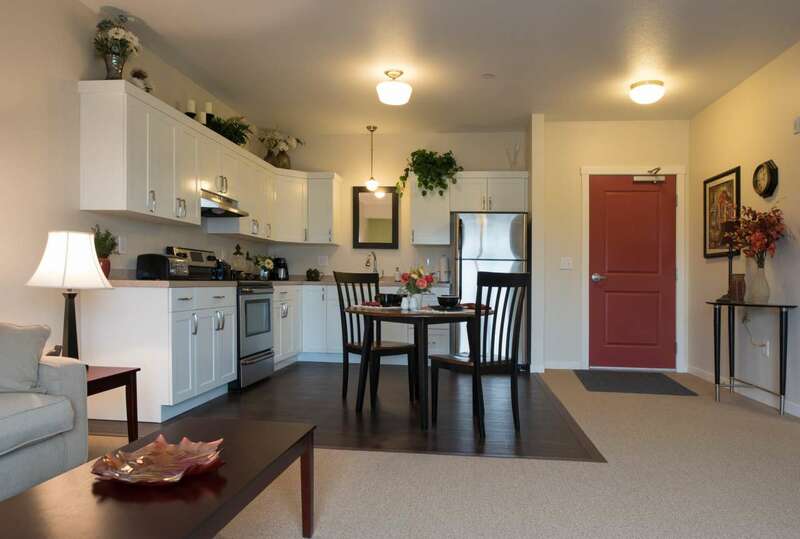 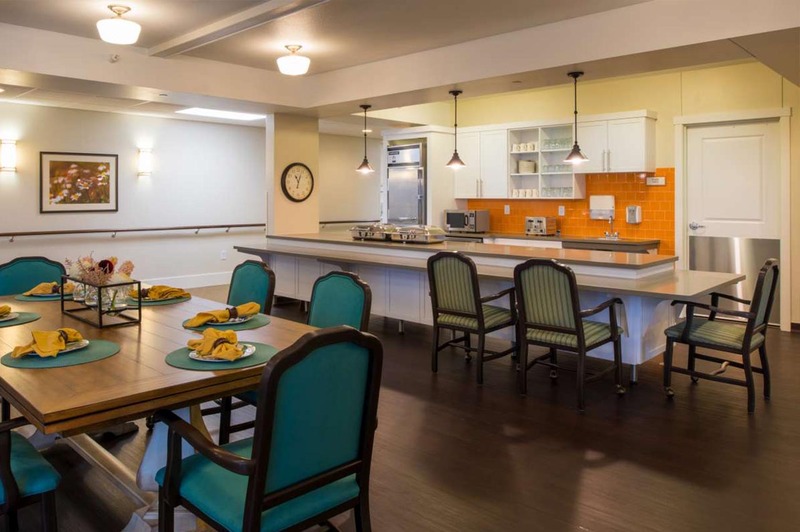 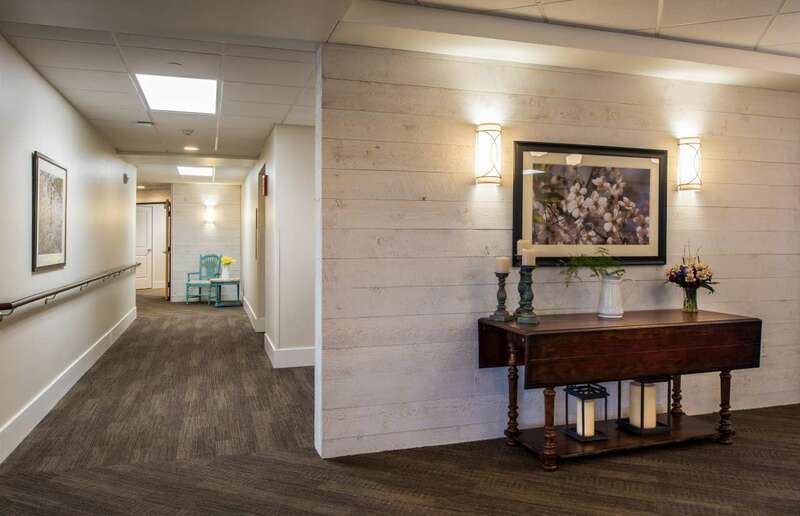 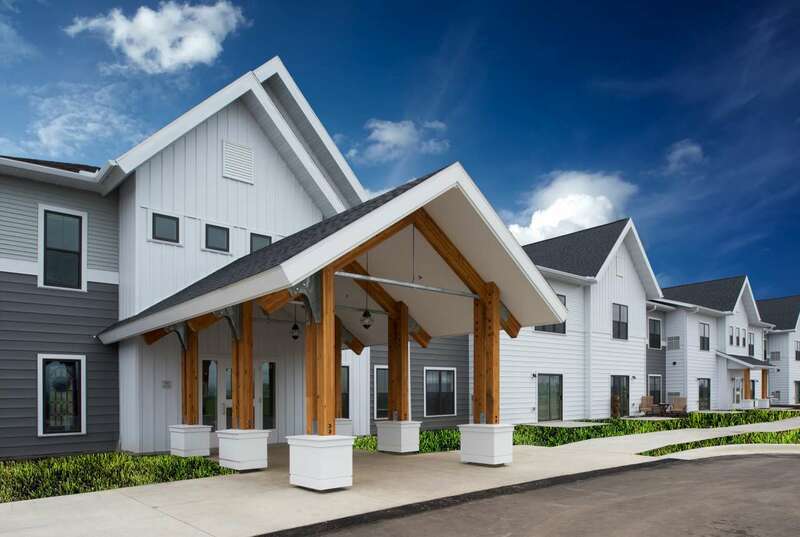 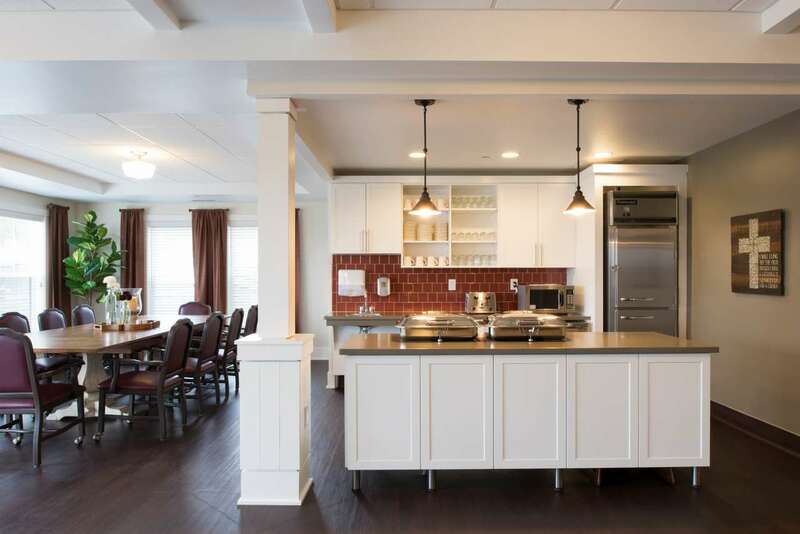 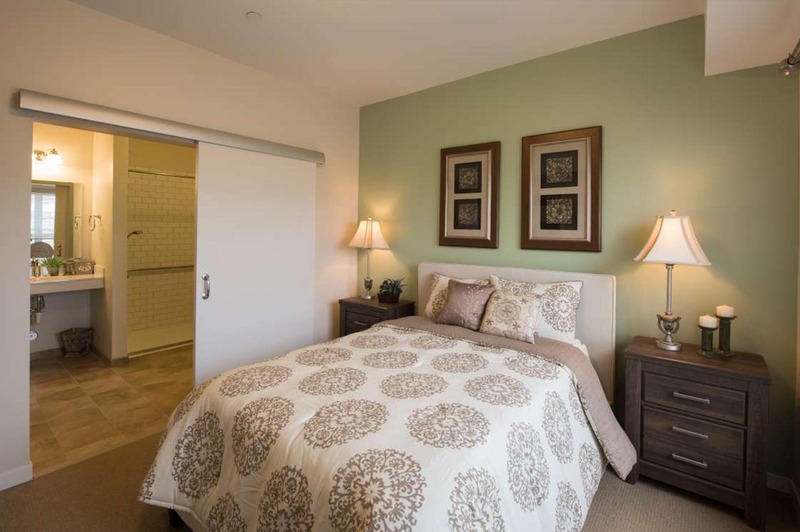 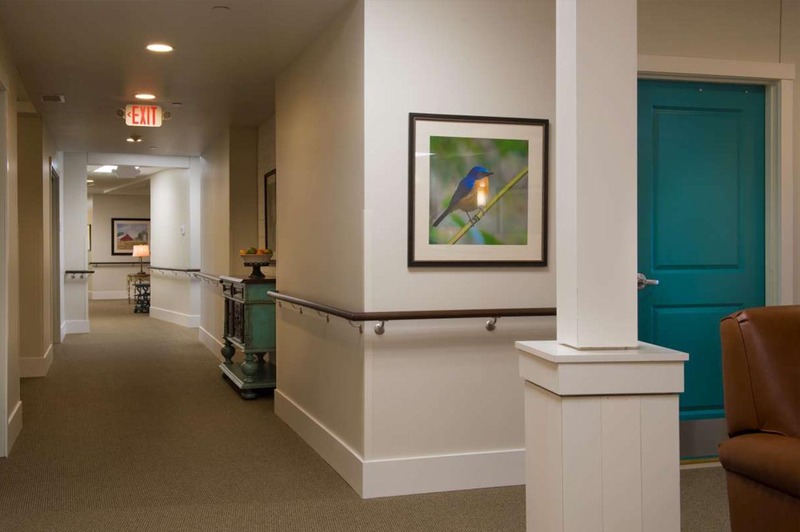 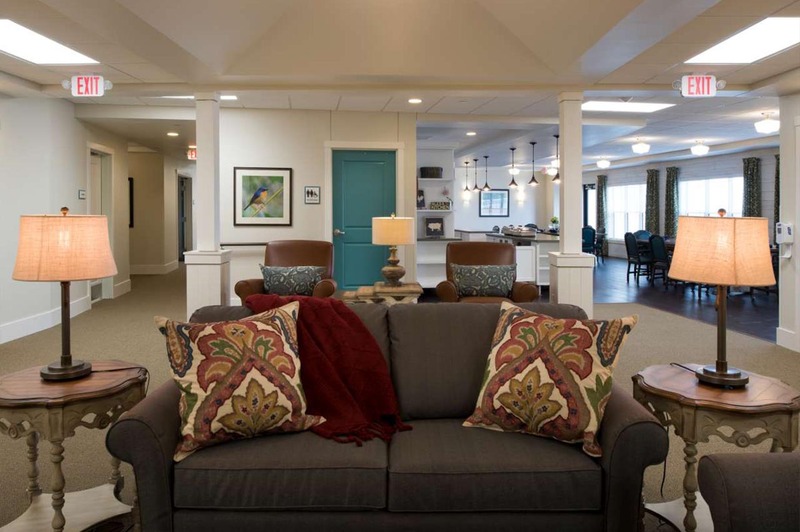 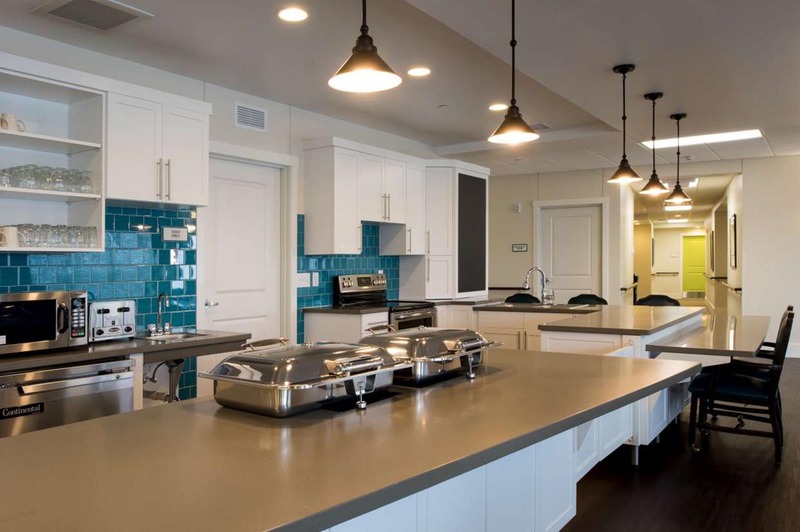 Madonna Living Community is an expansive 53,200 square foot new facility that includes 20 Independent Living units, 16 Assisted Living units and 14 Memory care units. 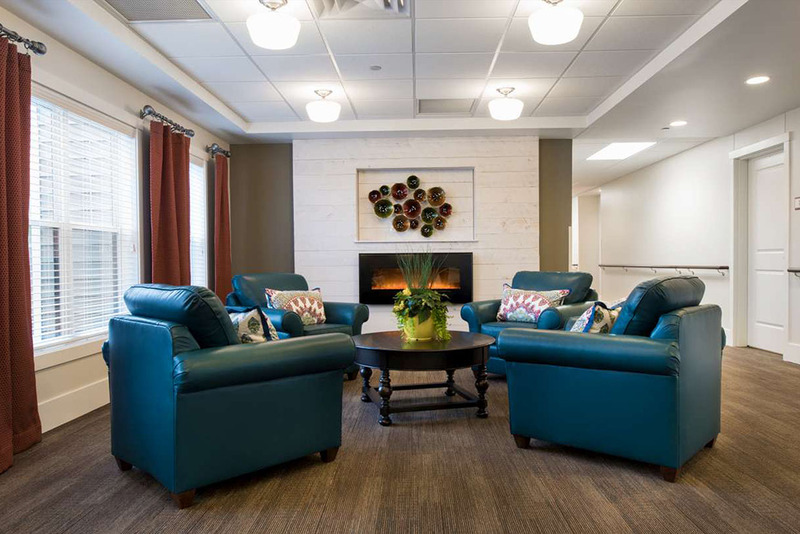 The campus provides all the benefits of metropolitan healthcare amenities on a rural five-acre setting.